The official website for Rika Ishikawa and Okai Chisato’s mini drama titled “Tokusou Shirei! 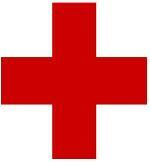 Aichi Police” has been opened. There’s not much right now on the website, except a photo of Rika, Chisato, another co-star and a doll which is probably part of the show. I believe a summary is available but I can’t translate it so I can’t tell you what the drama is about. However judging from the title and outfits it’s most likely Rika, Chisato and the doll solving a crime/catching a criminal which I’m assuming is the 3rd person in the photo there. The doll reminds me of a comedy for some reason so hopefully there’s some funny moments in there. Starting this July, Ishikawa Rika and Okai Chisato will appear in a mini drama titled Tokusou Shirei! 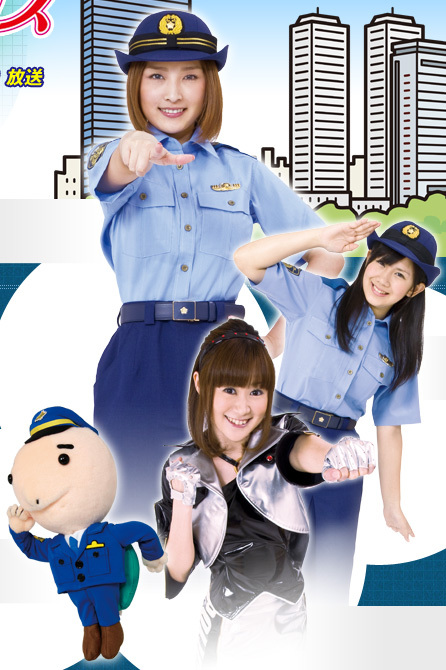 Aichi Police. The news was revealed by a blog entry from what appears to be one of the actors (in other words it’s not officially confirmed yet but it’s most likely true). The episodes will be 4 minutes long each and will feature Chisa as the character called “Mai” while Rika will be her boss. I didn’t expect to see Rika and Chisa appear in a drama together but I am glad that they will since we will be able to find out how good they are at acting, and since the story features a police theme it will be fun to see if they will use comedy or some other kind of theme to act out the story. So far there aren’t that many details about the actual story but we should find out sometime soon once Rika or Chisa post a blog entry about it or once a site opens up with more info about this interesting police mini drama. Despite the episodes being somewhat short (really short) this is still a great opportunity for both of them to show of their acting skills for people watching the TV, and since it airs at a great time (at 7 PM) there will most likely be more people watching. Hopefully we get to see the episodes once they air so we can find out what theme or story it will have, but so far a mini drama with Rika and Chisa is a must see for anyone. The episodes will air starting 7/4 on Nagoya TV from 18:56 ~ 19:00. 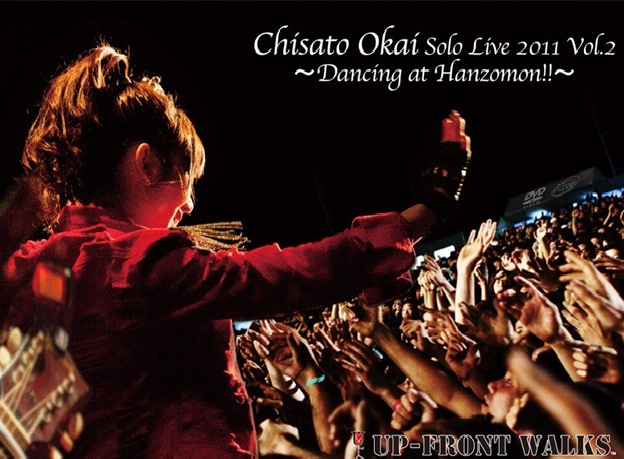 The DVD for Okai Chisato’s 2nd Solo live titled Okai Chisato Solo Live 2011 Vol.2 ~Dancing at Hanzomon! !~ has been announced. There were many hints given my C-ute’s manager earlier about this DVD going out on sale and I’m glad that they did announce it and will be releasing it since this means that the first DVD got great response from fans. The cover of this DVD seems to be a little better than the first one since it’s just a picture of Chisato waving at the crowd with all their hands up which is taken my a nice angle to show up the interaction between Chisa and her fans, but it’s a little unfortunate that we don’t get to see her face. The title is written very simply in a big white font, and even though it is the case, I’m happy that it’s not too heavy on the image since it lets us focus on Chisa and how well she interacts with the fans, since the picture is quite unique and new. A digest for the DVD has also been released which gives us a good idea of what to expect (a mix of the dances solos and the songs), and I think this is a great move that they didn’t do for the first since this way, more people can get to see the digest on YouTube and hopefully, more people will get interested and support Chisa by buying the DVD since the digest features a great amount of different settings contained in the DVD. Hopefully all Chisa fans can pre-order their copy to make sure to get this special release from her. The release date is set for 4/18. Okai Chisato’s CD and solo DVD for her 1st solo live titled Solo Live 2011 Vol.1 ~Kaisha de Odotte Mita!~ have been announced to be sold on e-Lineup, and are now up to pre-order. The CD and solo DVD had already been announced to be sold at the event for fans who attend, so I didn’t post the any news regarding this earlier, but since now the DVD and CD will be sold online, many interesting things are to be mentionned. The CD includes only the 2 songs that Chisato has recorded and previously released on iTunes, which is always nice for anyone who couldn’t purchase them online, and as for the cover, the editing seems quite poor and their are no special effects or colors, but it willalways be a nice addition for Chisa fans to have her CD at home. As for the DVD, the cover as well as the tracklist both seem really promising since it includes her performance of 3 dances for really energetic songs, as well as a nice choice of songs to perform such as ONLY YOU and Kataomoi. The cover is more impressive than the CD cover since it features Chisa standing while aiming her finger at the sky, with spotlights behind her which create a nice effect, and the mention of “Live in Heaven” is really cute, although on this cover also, the editing is still weak. The incredible thing is that the DVD and CD have only been on e-Lineup for a few hours now, but they are already sold out. For that reason, an additional sale will be added soon so that fans who couldn’t provide themselves with a copy will be able to. Hopefully everyone who wants to support Chisa will be able to get her CD/DVD in time before they get sold out again. The release date is set for 25/2. NOTE: The label that the CD was released under is UP-FRONT WALKS. A new studio recorded song from Okai Chisato titled Romatic Ukare Mode has been released on iTunes. The Hello!Cover releases keep being released with Chisato a second time, and it’s a really amazing news to see that after her cover for Matsuura Aya’s LOVE Namida Iro, she continues to release studio recorded songs from other artists on iTunes which definitly means that they got a lot of great response from her first release, and that promotion for her is still going on well. Also, it’s the second song that she releases being an OG member’s song: first time being of Matsuura Aya and this time, Fujimoto Miki, and since both of these members are great vocalists, it’s always interesting to see how she can handle the song and the melody, as well as the rythm, lyrics, and it’s always nice to hear it from another artist, in that case Chisato. Hopefully everyone can support her and buy her song on iTunes since it is pretty cheap. 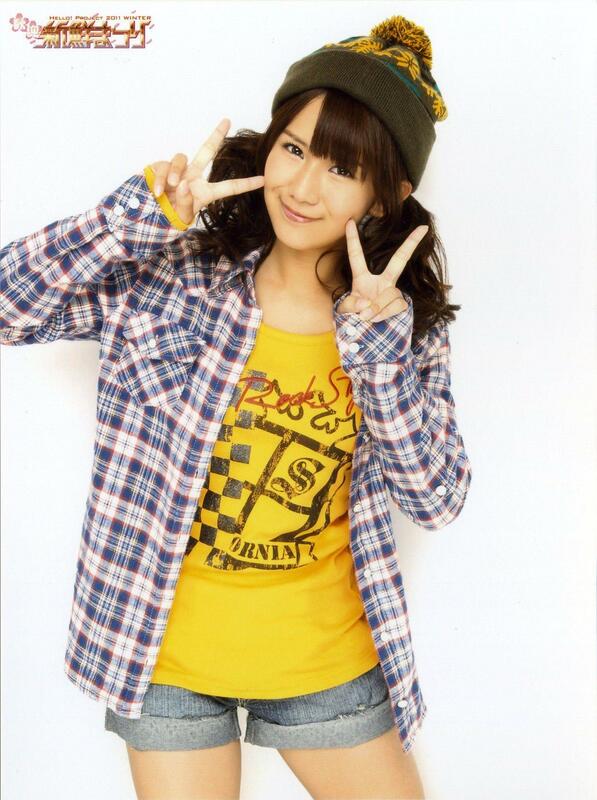 Okai Chisato will have her second solo FC event titled Okai Chisato (°C-ute) Solo Live 2011 Vol. 2 ~Kaisha de Odotte Mita!~ (title pending). This announcement is kind of surprising since her first FC solo event didn’t even take place yet (it was set for 25/26 of January), and to see the news about her second solo event so soon means definitely that they got a great response from fans attending, which is always great for Chisa. The FC event will go on for two days In February and even though we still don’t know for sure if it will be open for other than the FC members, we should get an official title and more informations when the news is announced on the official H!P site. Hopefully the amount of fans that reserved their tickets for the first event will encourage other fans to attend this second one to support Chisa. The event will be on 2/13~14 at Tokyo FM Hall.